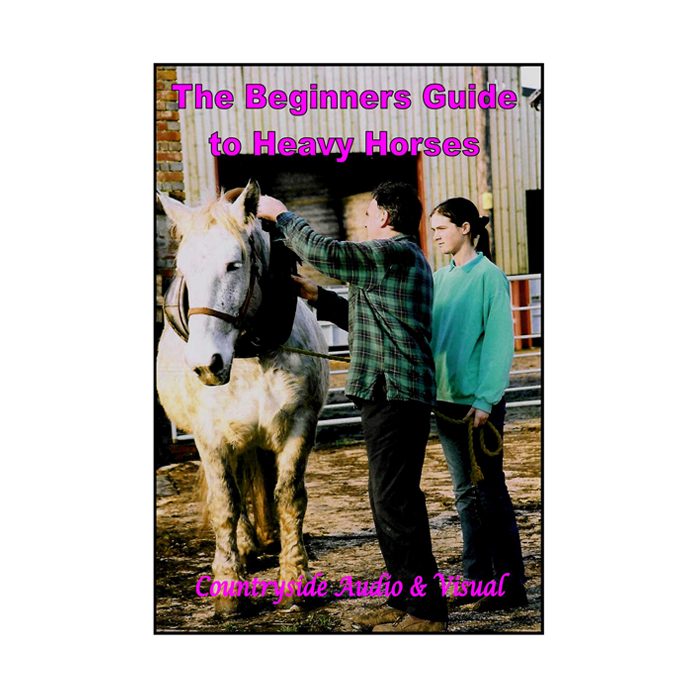 A new DVD featuring the top stallion champions entered in the National Shire Horse Show over the last two decades! The Shire horse is the largest horse in Great Britain and has served this country for over a hundred years: today there is a strong band of breeders dedicated to ensuring the future of the breed. The National Show is held annually in March with approximately 200 entries, and this film looks at the stallions entered for the championships for each year from 1995: the film focuses on the results as judged on the day of the shows – in some cases changes were made to the final result at a later date. 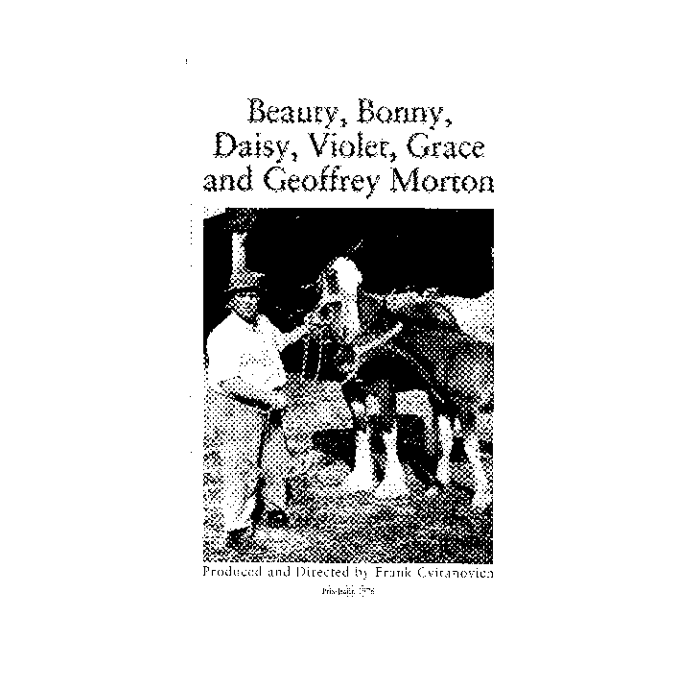 Authoritative commentary is provided by leading Shire breeder Alistair King of Cotebrook Shires, Cheshire. 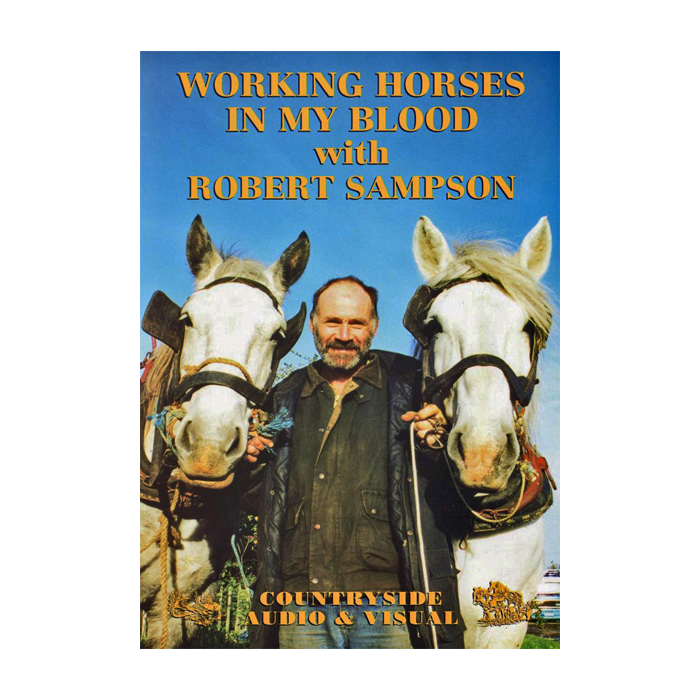 Produced by Countryside Audio & Visual, the DVD lasts 90 minutes.